Cut morels in half if too big to stack in dehydrator. Set at 125 for 7 hours. Tags: idaho morels, morel, perserving morels. Bookmark the permalink. 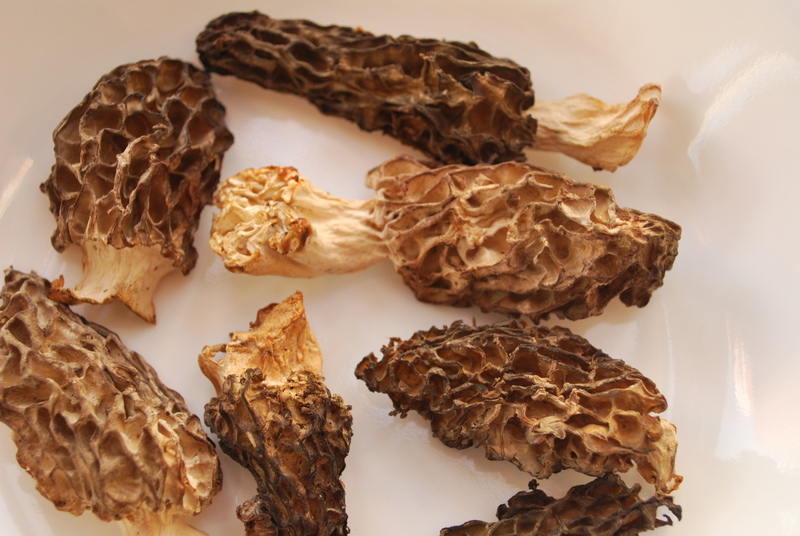 Previous post ← Finding food in the forest; Morels pt 2. Something left out of this post, which I am certain Alex would tell you, is that dried and reconstituted morels have better flavor than fresh. Kind of like salt cod.